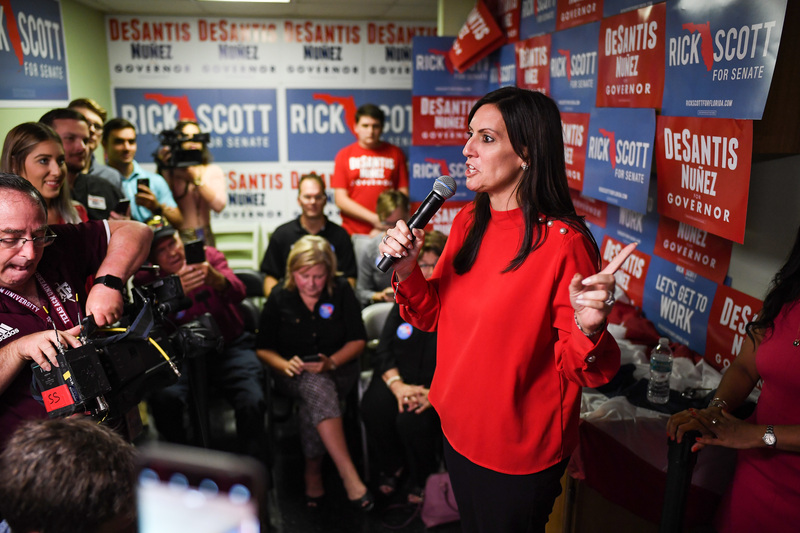 The New York Times published an article claiming that “Republican women” were not a part of the “banner year for female candidates” in the 2018 elections — but they missed at least six glass ceilings, shattered handily by female Republican candidates in six different states. The NYT piece, titled “Banner Year For Female Candidates Doesn’t Extend To Republican Women,” appeared to focus solely on the numbers — and it is true that in January of 2019, Democrats will send more women (at least 105) to Capitol Hill than Republicans (at least 19). But it left out entirely a few key accomplishments achieved by Republican women. 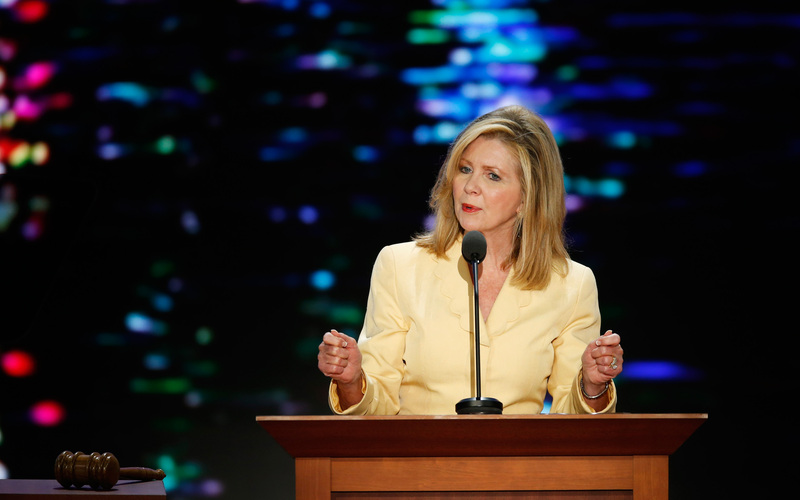 Congresswoman Marsha Blackburn defeated Phil Bredesen, the popular former governor of Tennessee, to become the first female senator to represent the Volunteer State. Blackburn was endorsed by President Donald Trump, who campaigned with and for her on several occasions. Bredesen, who received a rare endorsement from singer Taylor Swift, was plagued at the end of his campaign by an undercover video released by Project Veritas. 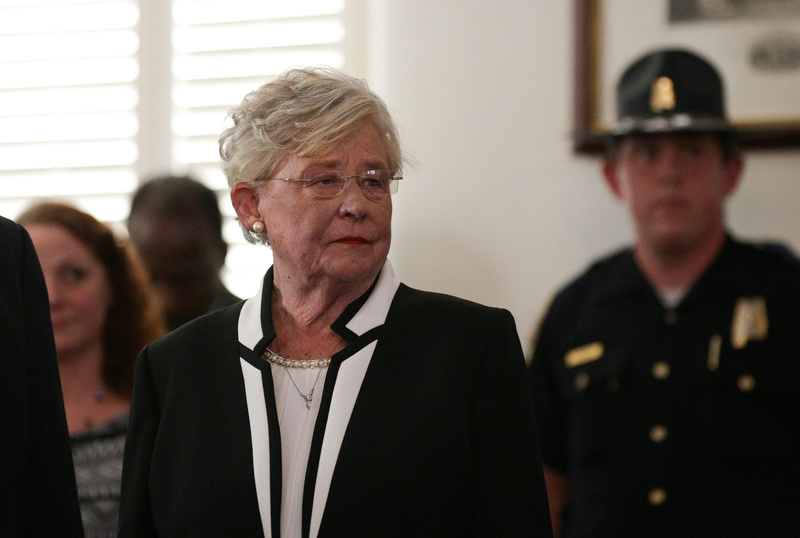 Kay Ivey became the first woman to be elected governor in the state of Alabama. Ivey was elected as the state’s lieutenant governor in 2010 and served in that capacity from 2011–2017. She was sworn in to take the place of resigning Gov. Robert Bentley in April of 2017 and was elected in her own right on Nov. 6. 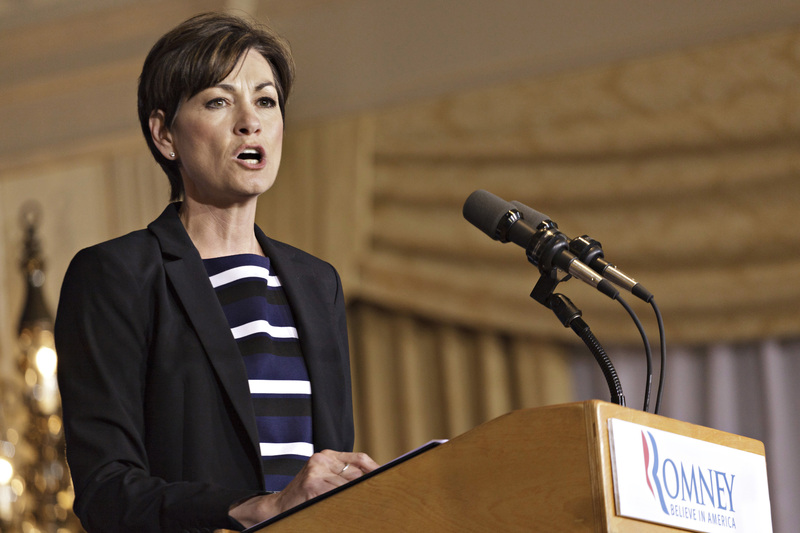 Kim Reynolds, who also served the remainder of her predecessor’s term as governor — Terry Branstad was appointed by the Trump administration to serve as ambassador to China — became the first woman to be elected governor in the state of Iowa. 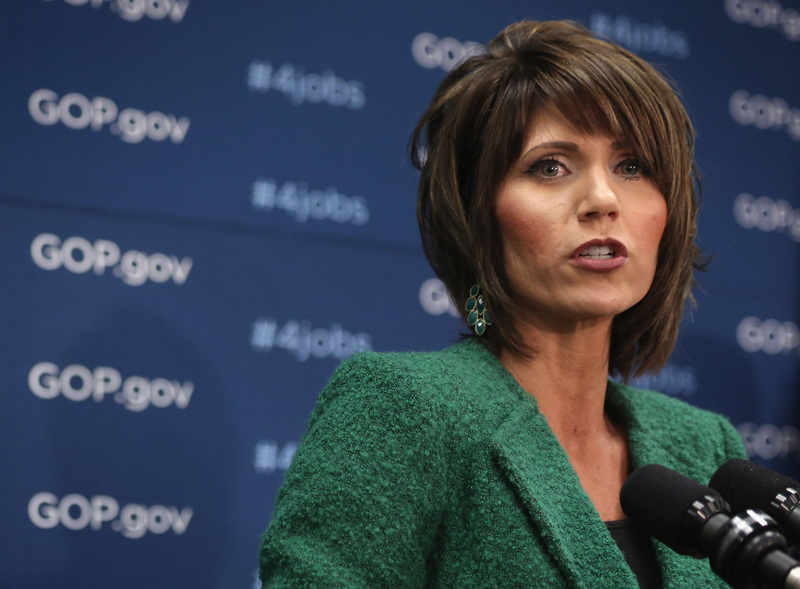 Kristi Noem, who previously served as a congresswoman from her home state of South Dakota, was elected its first female governor. Noem was able to hold off a tough challenge from state Sen. Billie Sutton, who campaigned on a moderate pro-second amendment and anti-abortion platform. “If Billie believed everything that he said in this campaign, he’d be a Republican,” Noem joked about her opponent. Janice McGeachin (pronounced “mc-gee-in”) was elected last Tuesday to be the first female lieutenant governor from the state of Idaho. From 2002–2012, McGeachin served in the Idaho State House, representing the 32nd district. She did not seek re-election in 2012 but served as a delegate for President Donald Trump in the 2016 election. If California Republican candidate Young Kim is able to hold on to her slim lead, she will become the first Korean-American woman to serve in Congress.